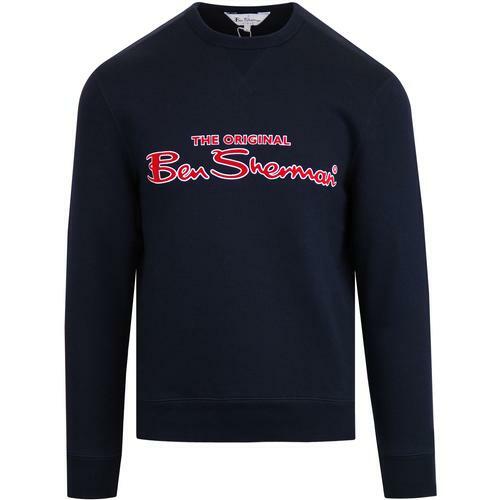 Welcome to the Ben Sherman Archive Collection: an exclusive range of limited edition reissues of some of Ben Sherman's most iconic mod shirts, polos and sweatshirts from the 1960s, 70s, 80s and 90s. 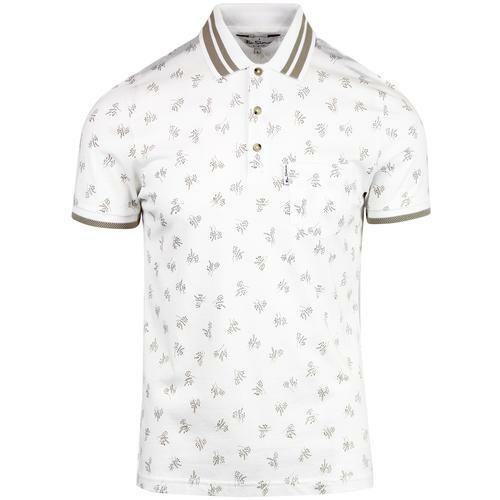 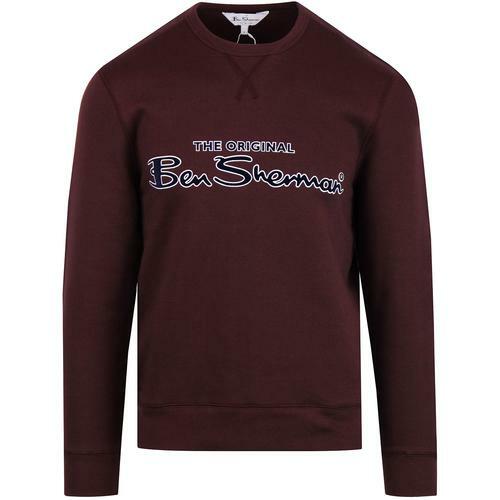 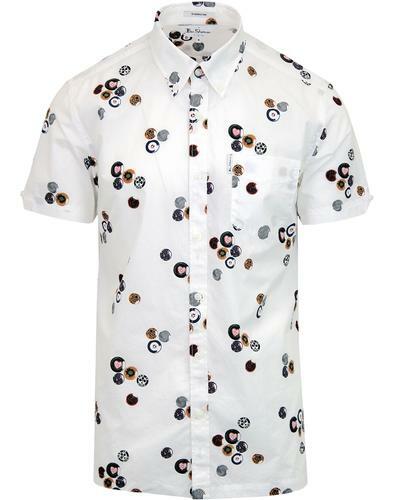 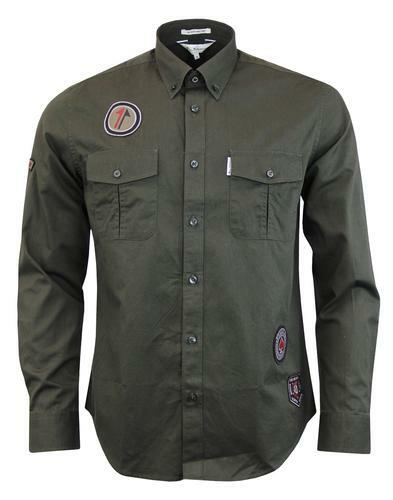 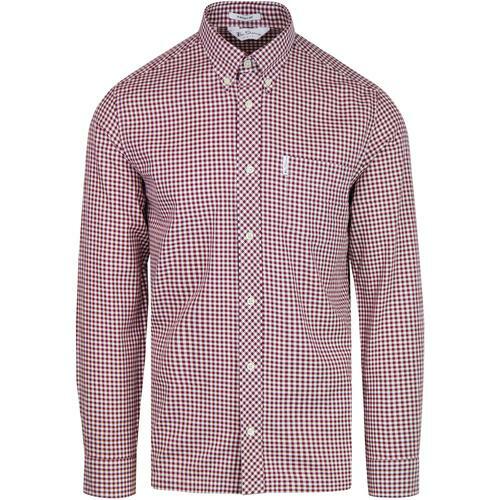 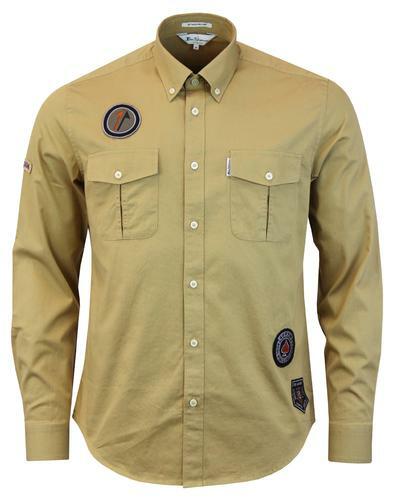 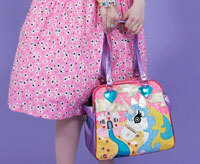 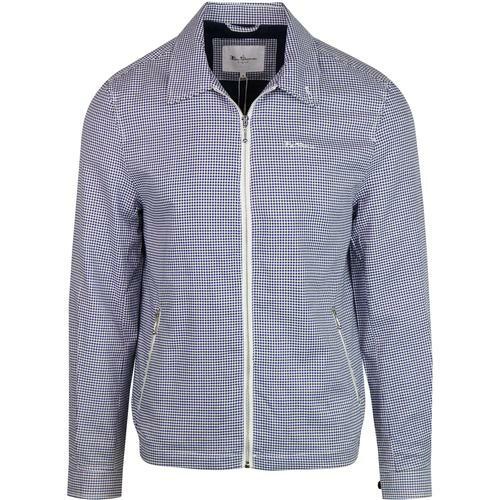 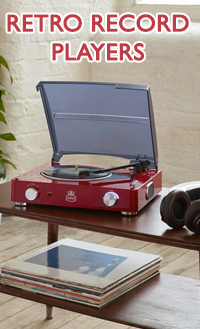 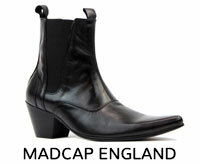 Faithful reproductions of original Ben Sherman designs, the highest amount of attention has been paid to the details from the collars and buttons down to the original label branding. 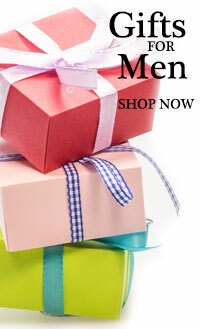 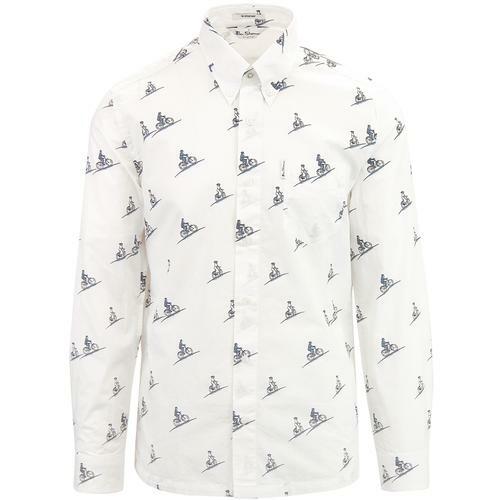 Very collectable and strictly limited edtion, these vintage Ben Sherman Shirts are ideal gift ideas too. 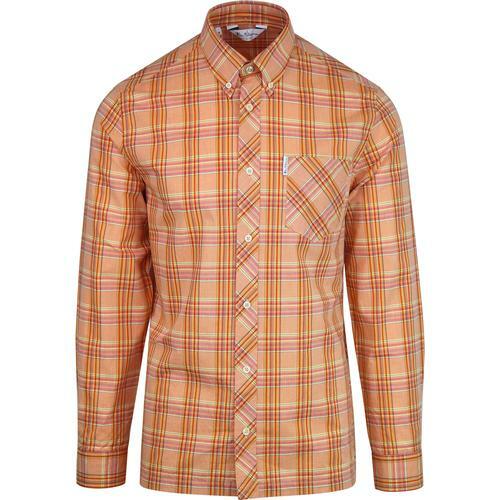 For Spring and Summer 2019, the Ben Sherman Archive Shirts take on a Modernist Ivy League twist with faithful reproductions of 1960s Gingham Shirts in The Modernist Shirt (available in Wine Gingham or Navy Gingham), madras check The Harvard Shirt is a retro orange check 1990s archive piece (quite Gallagher and Brit Pop -esque! 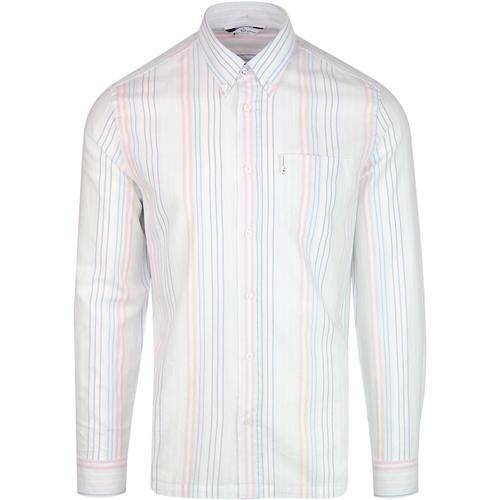 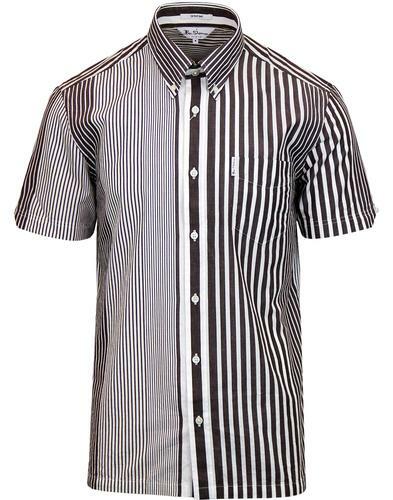 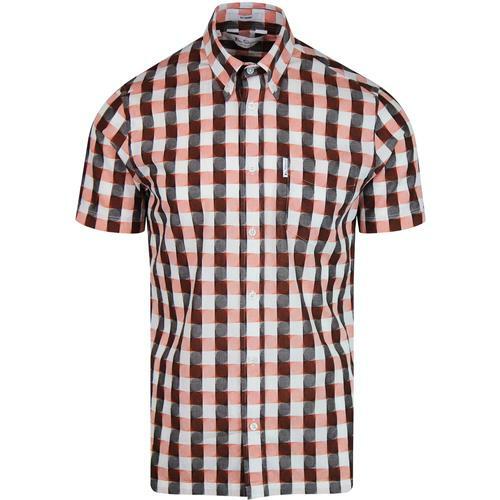 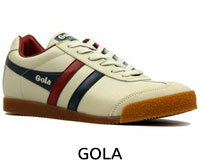 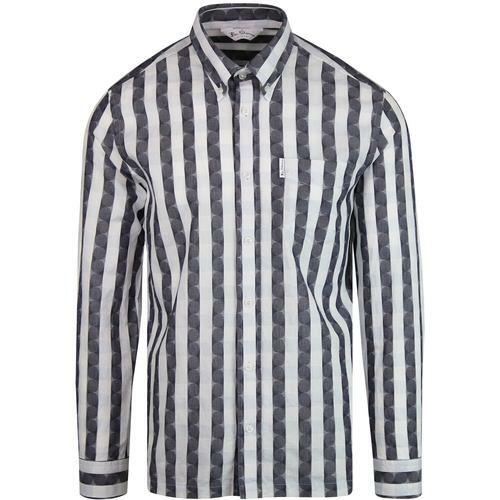 ), and The Dartmouth Shirt brings back geo pattern bold mod stripes from the 1980s. 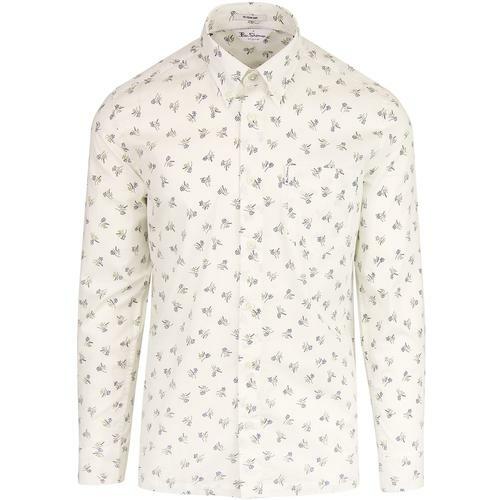 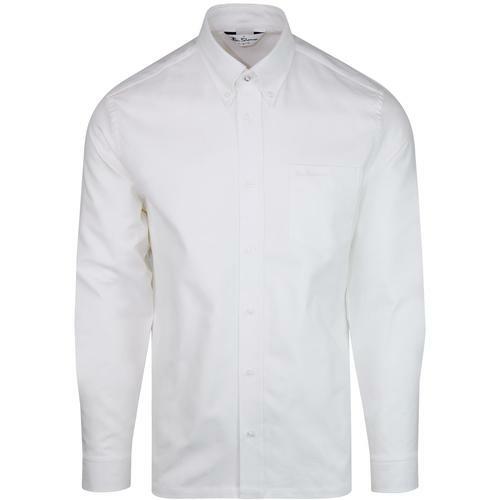 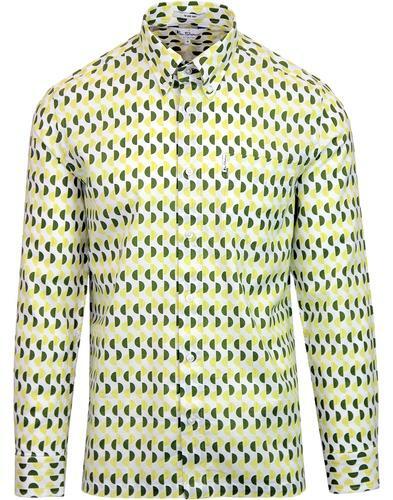 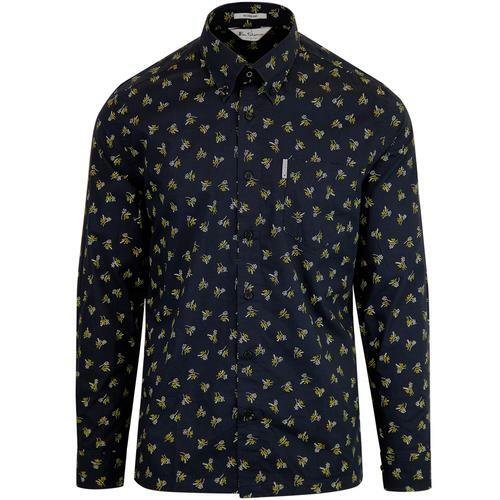 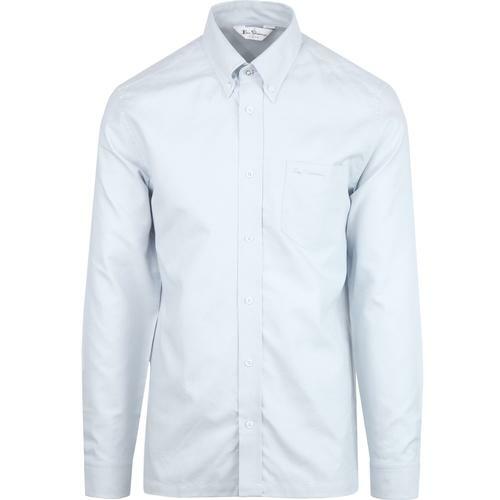 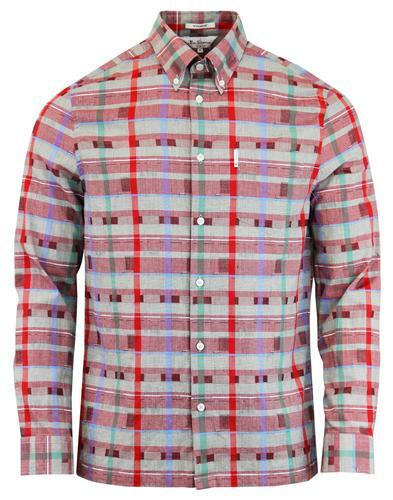 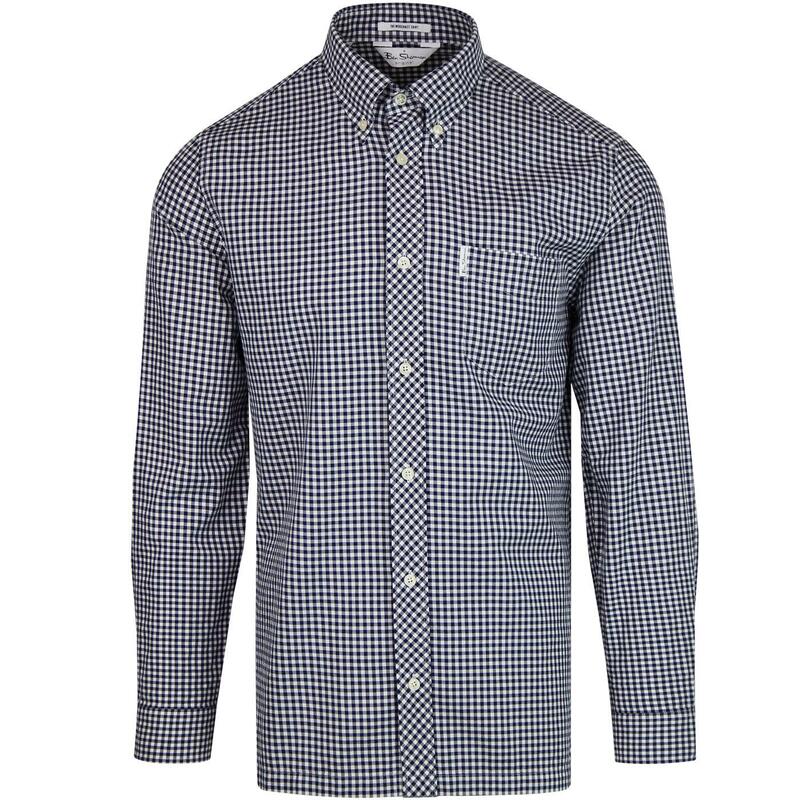 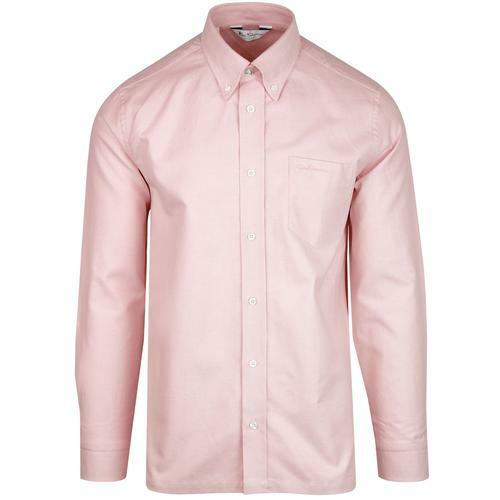 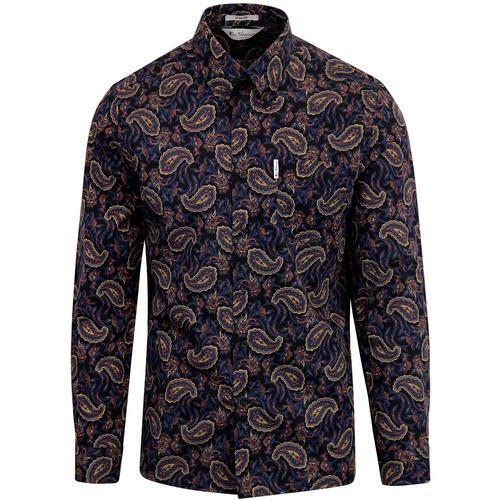 For this season, all the Ben Sherman Archive Shirts are available in men's sizes small - 3XL.